F M Berkheimer Inc is proud to serve the Mechanicsburg community! 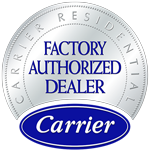 About Mechanicsburg, PA - Happy to be your hometown Heating & Air Conditioning Contractor! Mechanicsburg is served by the Cumberland Valley, Mechanicsburg, and West Shore school districts and is located within ten miles of several excellent colleges and universities that include Central Penn College, Harrisburg Area Community College, and the Harrisburg University of Science & Technology. The city’s solid economy is supported by more than 900 businesses based largely in public administration, retail trade, and professional services and boosted by economic amenities that include low unemployment, affordable housing, and median household incomes in the 60s. Mechanicsburg’s humid continental climate produces mild summers and cold snowy winters – perfect weather for enjoying the fabulous south-central Pennsylvania outdoors. The city is located within 30 miles of Michaux State Forest and Tuscarora State Park, both excellent resources for fishing, boating, hiking, and biking in summer and ice fishing and ice-skating in winter. Local golf courses include Rich Valley Golf and the Armitage Golf Club, named “Simply the Best” public golf course for 13 of the last 15 years by Harrisburg Magazine. Mechanicsburg is home to Williams Grove Speedway, a half-mile dirt-track racing venue that has hosted some of the most prestigious sprint car racing events in the nation. 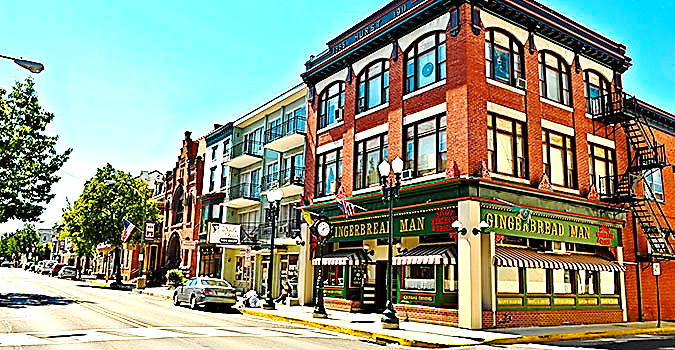 The city’s walkable downtown district features an eclectic collection of shops, restaurants, and art galleries, and is home to the Mechanicsburg Museum Association, a non-profit organization that maintains and operates four historic buildings relative to the history of the Cumberland Valley Railroad. Mechanicsburg hosts several festivals and special events, including Jubilee Day, an annual celebration held each June that attracts more than 70,000 visitors annually and is reportedly the largest and longest running one-day street fair on the East Coast. Situated along State Route 641, less than five miles from Interstates 76 and 81, Mechanicsburg is a great place to live or visit in the Cumberland Valley!